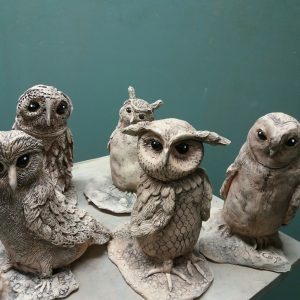 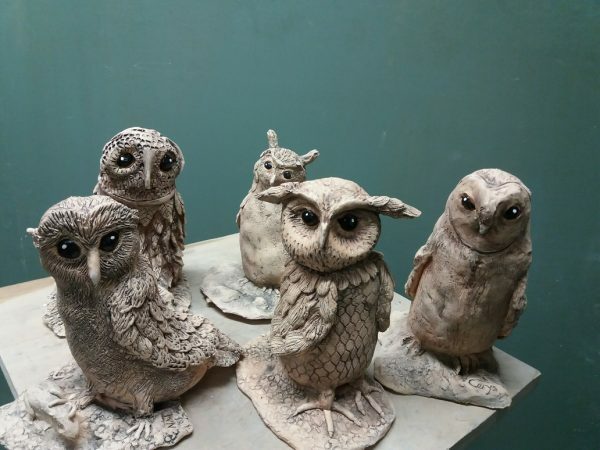 At the Owl hooter Workshop, you will learn some of the skills of the sculptor (Pinch, slab & coil) and in the process you will create your very own masterpiece. 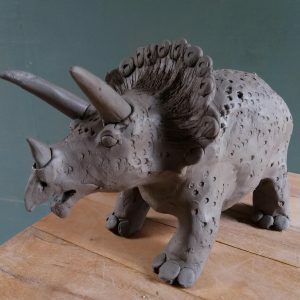 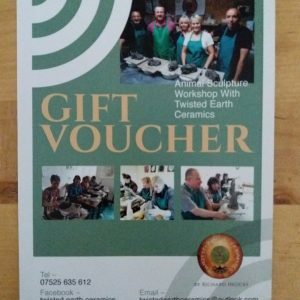 The workshop is restricted to a small number of participants and will run for the majority of the day, approx 10am – 4pm (Please arrive at 9.30) The workshop includes clay, sculptors tools, tuition, glazes and oxides, firing, an apron, tea and biscuits. 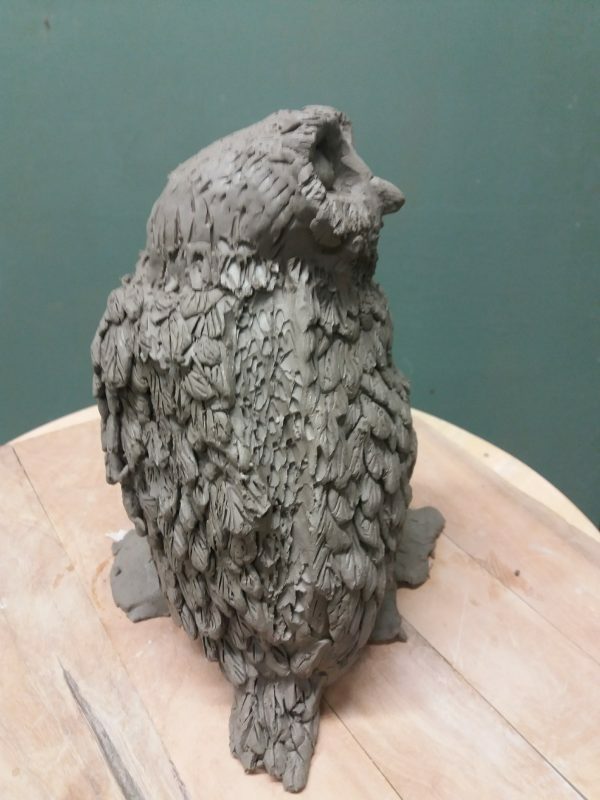 The groups are warm and friendly where nobody is left behind – all abilities welcome.